Something that for years was regarded as impossible happened on Christmas Eve 2015. No, we didn’t finally get peace on earth, but as a consolation prize, we did get “All You Need Is Love” (and nearly every other official Beatles song) on music streaming services worldwide. 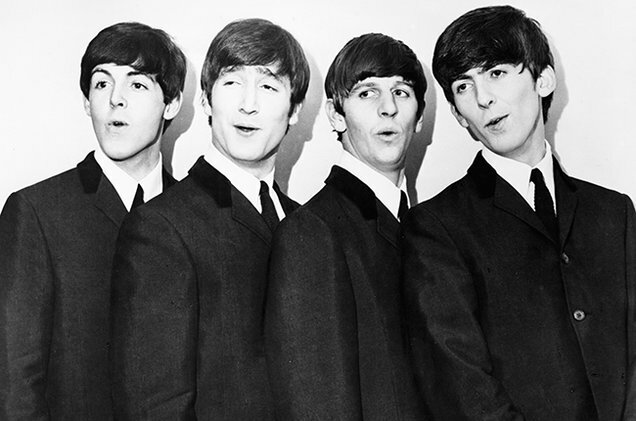 The Beatles were a big get for music streaming, which now (as a whole) generates literally trillions of plays a year and has become the go-to mode of consumption for a healthy portion of young music listeners. With new generations discovering the Fab Four, longtime fans revisiting them and some middle-aged listeners entering the music streaming realm for the first time because of the world’s greatest rock band, we’re taking a look at which Beatles songs are most popular on various streaming services. We’ve already rounded up Spotify’s most popular songs and albums, and today, we’re exclusively announcing the most popular Beatles songs on Google Play Music (data taken from the Beatles’ streaming debut through Dec. 27, 2015).